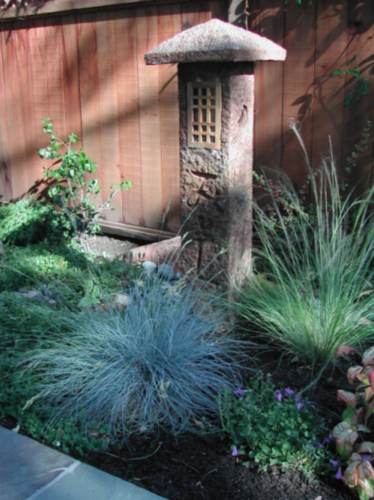 Vista Landscaping of Redwood City, CA is licensed and insured family owned business since 1982. Vista Landscaping of Redwood City has been featured in SUNSET Magazine and has been voted the “Best” in San Mateo TIMES Reader’s Choice Award. As our name suggest, landscaping is our specialty. With 25+ years of experience, Vista Landscaping consistently please customers with great quality work and we can customize projects for any budget. Landscape Architect Tom Rauchwerger believes in creating landscape design solutions which are aesthetically pleasing, functionally correct, and with the client’s budget. Close client interaction including material selection, nursery visits, and detailed drawings allow for a smooth transition from design to installation. Construction scheduling and permit submittals are developed to match the client’s goal and meet city codes. When developing customized solutions, we combine creativity with realistic planning and due care in the implementation phase. In the process, we are guided by your individual wishes, needs, and interests, as well as the existing vegetation, topography, house architecture and the landscape’s character. The result is a harmonious concept. Excellent service by all involved! We are very happy with all their work!